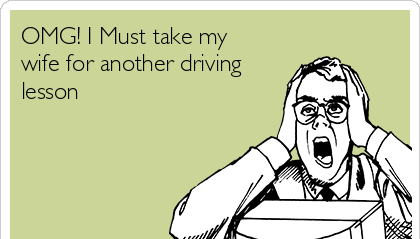 To drive a motorized vehicle requires a person’s ability to stay calm and follow all the driving rules. 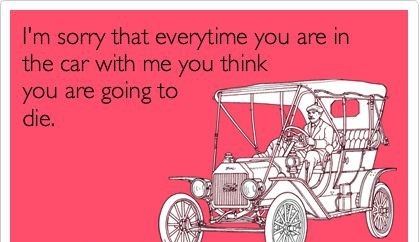 Different people take different time period to learn driving. 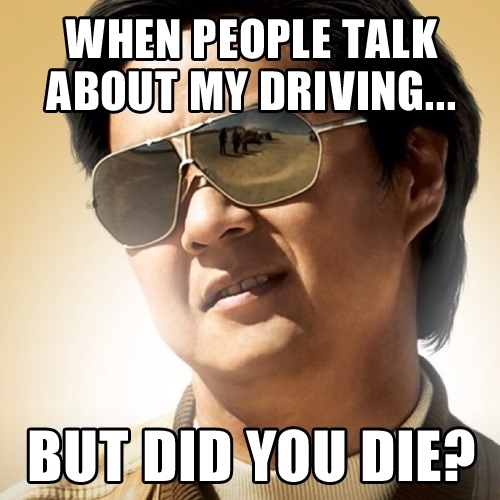 While you are new to driving, you have to go through many hilariously dangerous situations. 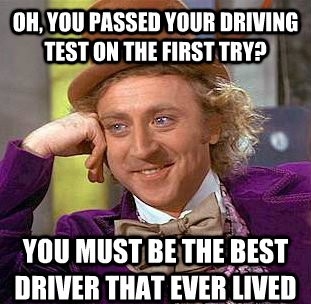 How things go with a learning or new driver, let’s see with our list of funny quotes about new drivers. Make sure you don't get that compliment. Don't day dream while driving if you really want to be back home. 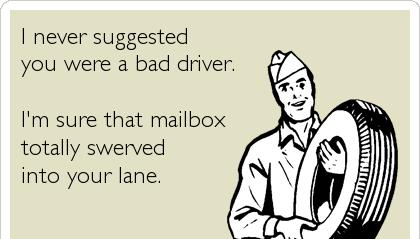 Don't stand in a new driver's way. 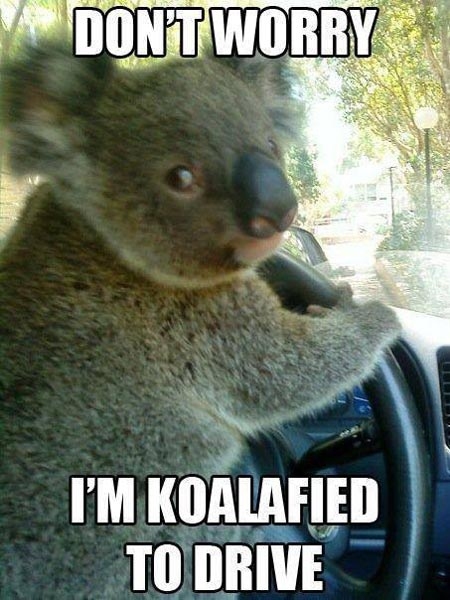 Make sure you're QUALIFIED not koalafied for driving. 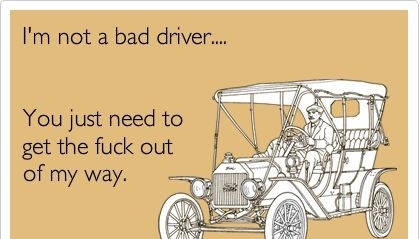 If someone is a bad driver, let him know! For new drivers, it's better to slow down. No need to be sorry. What you need is to learn more. Sorry I didn't see you. You better stay out of my way! 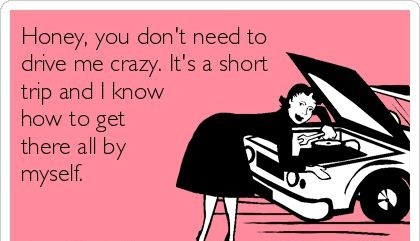 I don't need anyone for my crazy ride. 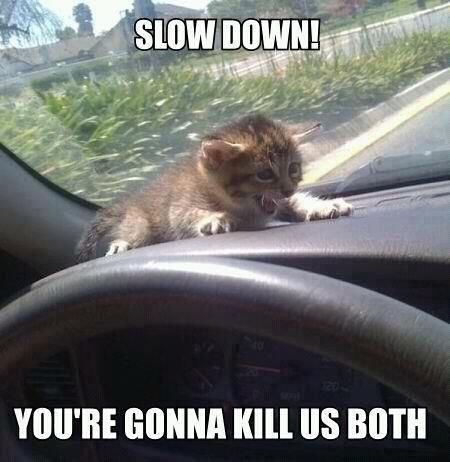 Something that must be avoided while driving. For some, there must be a hidden camera. 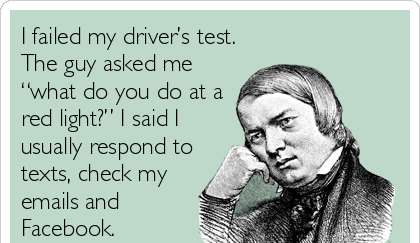 Hope these funny quotes about new drivers would inspire you to be the best driver that ever lived.